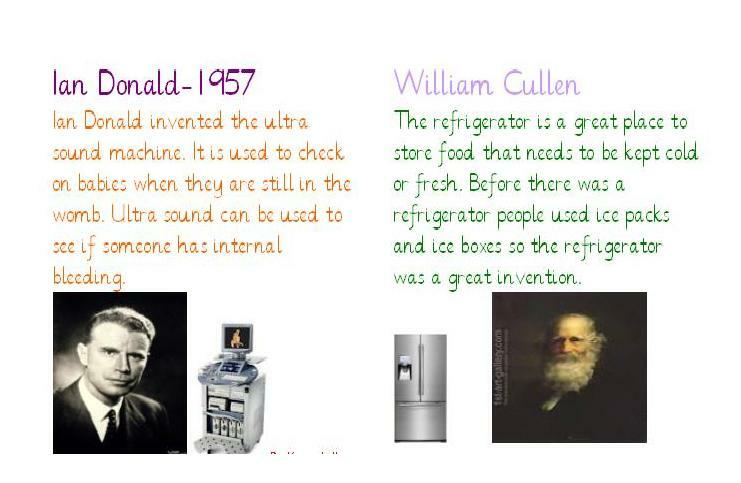 P7 are looking at Scottish Inventors this term. They found out about the date of the invention, why it was important and some information about it. 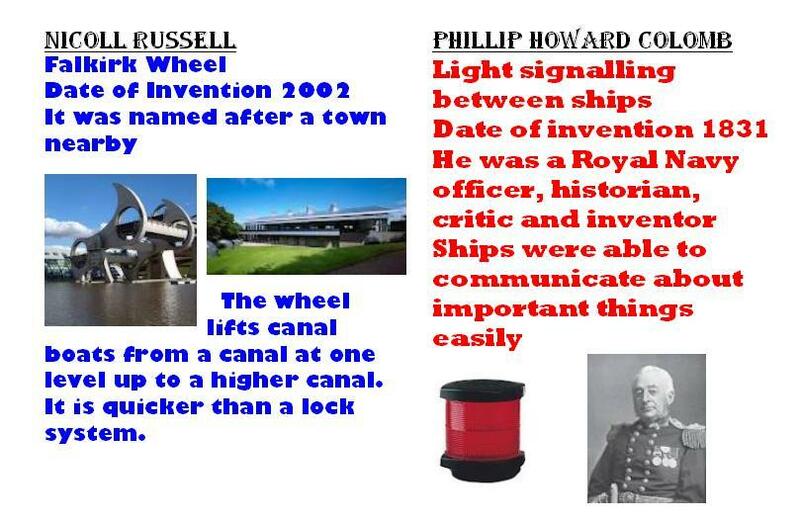 There are many Scottish inventors covering a whole range of areas of our lives.